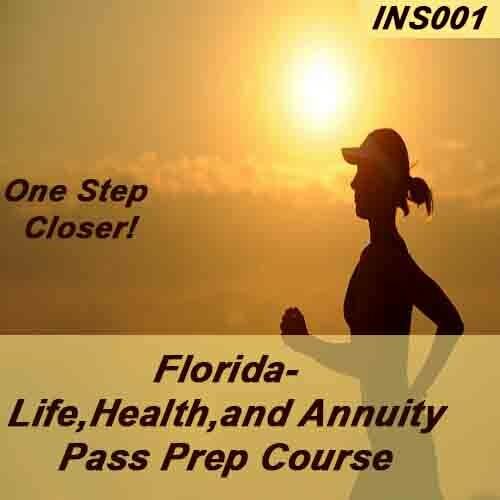 This course has been designed to help the student pass their state licensing exam for Life & Health, & Variable Annuities. 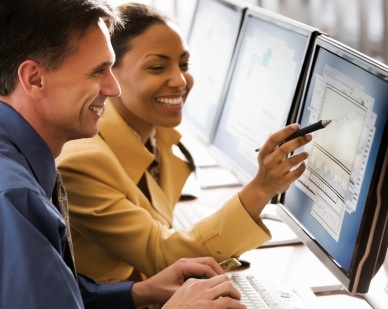 The design of the course helps the students study and build confidence for their examination. It uses a question and answer model unique to OLT that provides students only with correct information. The course also includes a course map to help the student navigate through it. This course can be used by students in all 50 states and the District of Columbia. If the student lives in a state that requires a pre-licensing course before examination, that course should be completed prior to purchasing this Pass Prep. To view our demo, please click here.